1. Prepare Chocolate Cake Layer and cool. 2. Prepare Chocolate Buttercream Icing. 3. Spread icing over top of cooled cake layer, reserving some for garnishing the cake later. Freeze iced cake for 1 hour. 4. 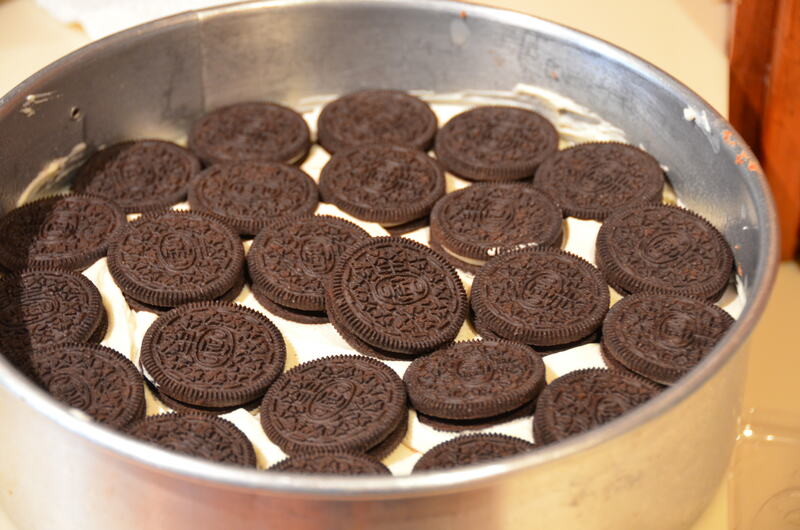 Spread 1/3 of the Oreo Cheesecake mixture over the icing layer of the cake. 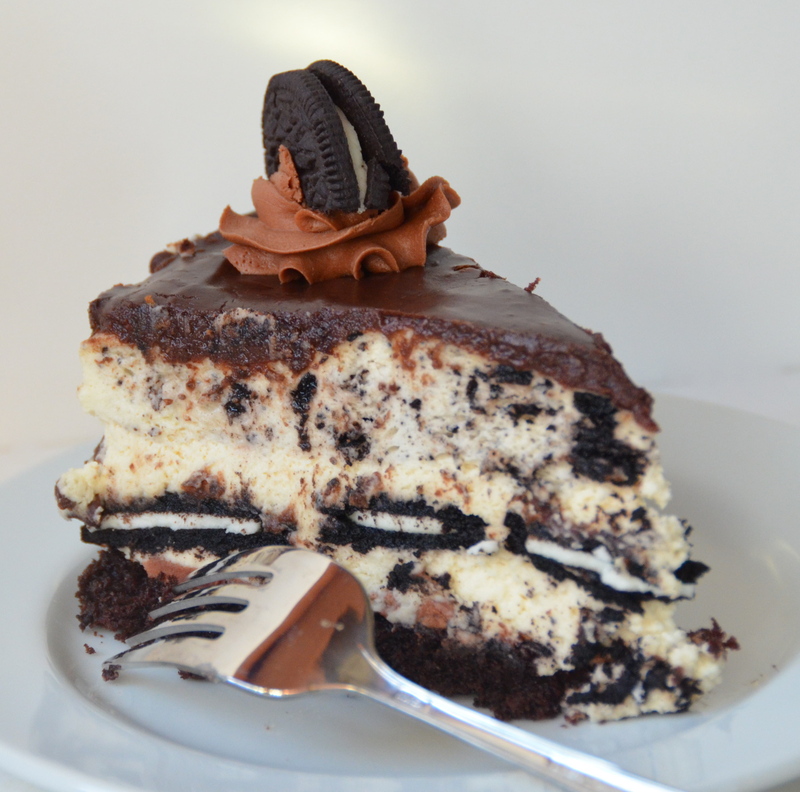 Place whole Oreo cookies in a single layer across the entire cake. Top with the remaining cheesecake mixture. Chill for 1 hour. 5. 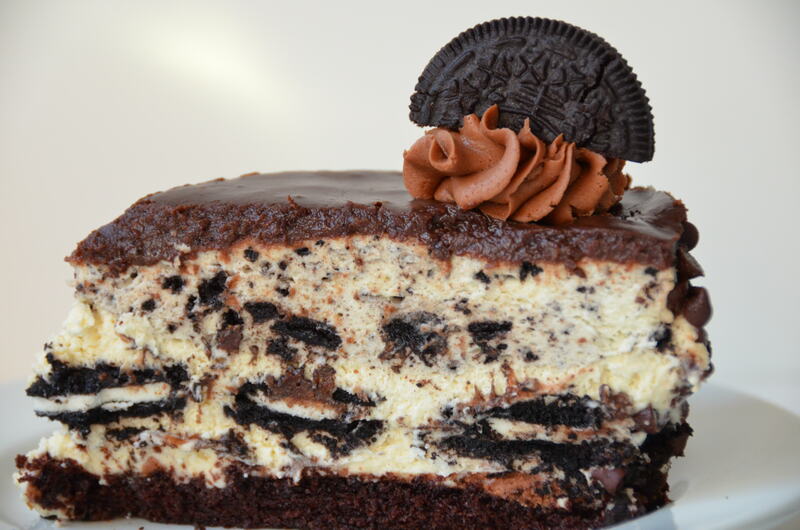 Pour Oreo Mousse over the cheesecake layer. Chill for at least 2 hours or overnight. 6. 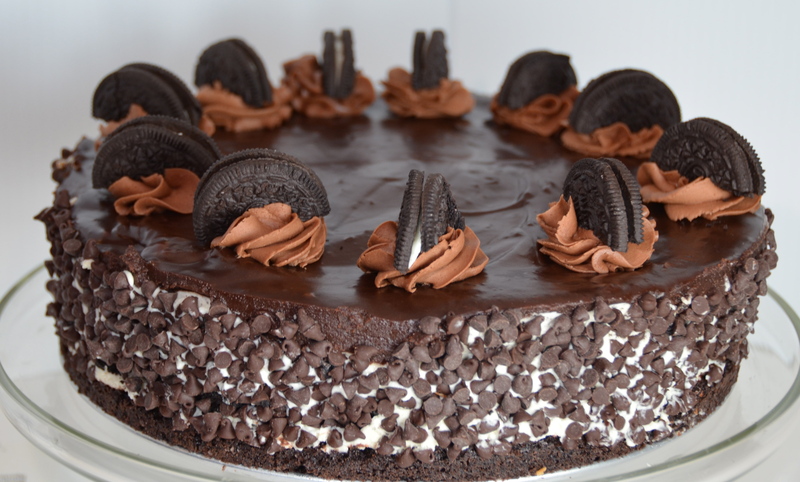 Spread Chocolate Ganache over the oreo mousse layer. Chill at least 1 hour. 7. Remove cake from springform pan and place on serving plate. 8. Place reserved chocolate icing into a piping bag. Pipe swirls of icing in circles around the top of the cake. Garnish each swirl with an Oreo half. 9. Press mini chocolate chips around the sides of the cake. Press firmly so that the chips stick. 2. Combine sugar, egg, and vanilla in a medium bowl and mix with an electric mixer on high for 2 minutes. Add oil and shortening and mix well. 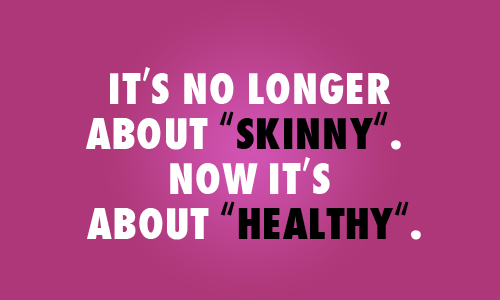 Add the water and mix until smooth. 3. In another medium bowl, combine the flour, cocoa powder, baking powder, baking soda, and salt. Pour dry ingredients into the bowl with the wet ingredients and mix until smooth. 4. Pour into a well greased 10-inch springform pan and bake for 25 minutes. 1. Using the wire whisk attachment of a stand mixer, whip the butter on medium-high speed for 5 minutes, stopping to scrape the bowl once or twice. 2. Reduce the speed to low and gradually add the sugar. Once all of the confectioners’ sugar is incorporated, increase the speed to medium-high and add the vanilla. Mix to combine. Add the melted chocolate and whip at medium-high speed until light and fluffy, about 2 minutes, scraping the bowl as needed. 1. Whip the heavy cream, sugar, and vanilla in a medium bowl with an electric mixer on high until the stiff peaks form. Mix in the softened cream cheese and beat until smooth. 1. Mix packet of powdered gelatin with the hot water. Stir and set aside. 2, Melt the chocolate in a microwave or in a double boiler, being careful not to burn it. 3. Add melted chocolate to gelatin and mix well. 4. Whisk egg yolk by hand in a small bowl to soft foamy peaks. 5. Meanwhile, bring honey to a boil (I heated the honey in a small dish in the microwave). Pour hot honey onto the egg yolk, stirring constantly. Add milk. 6. Fold the melted chocolate into the yolk mixture. 7. In a large mixing bowl, whip the cream to soft peaks and fold into the chocolate mixture. 8. Stir the crushed Oreos into mousse mixture. 1. Whisk together the egg, cream, and sugar in a heavy saucepan and whisk over medium hear for 6 minutes, or until thick (just as it is about to get to the simmering stage), stirring constantly (You can also do this using a double boiler). 2. Remove from the heat. Add the chocolate chips and mix until smooth.